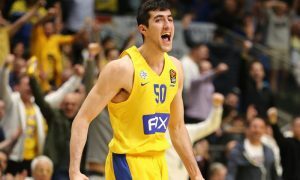 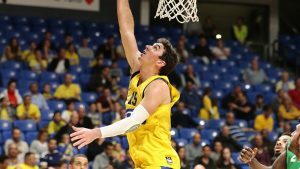 Maccabi Tel Aviv's Yovel Zoosman will enter the 2019 NBA Draft. 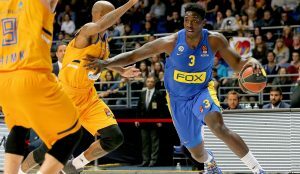 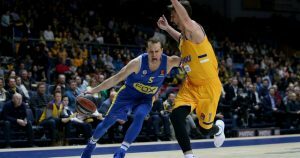 Michael Roll and Johny O'Bryant led Maccabi past Khimki for a vital on the road victory. 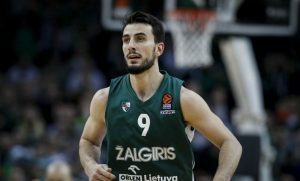 Leo Westermann played a key part in Zalgiris' comeback win over Maccabi. 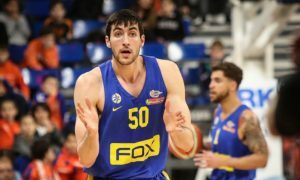 Maccabi will play a key EuroLeague game without Jake Cohen. 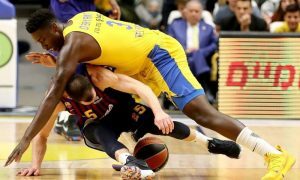 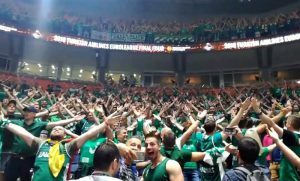 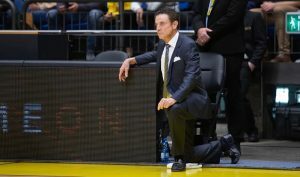 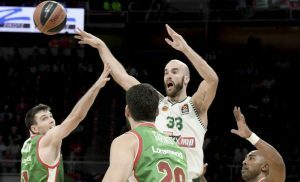 Going down the stretch of EuroLeague’s 2018-19 Regular Season, teams realize mistakes can’t be corrected.